Back before Kanye West was the Kanye West – the banana pudding eating, daytime television disrupting megastar – he was just a producer from Chicago trying to get his beats into the hands of local rappers. Though he harboured ambitions to become a rapper himself, Kanye’s reputation in the mid-1990s was mostly for his laidback, soulful beats. A rare beat tape from this era has now surfaced online. 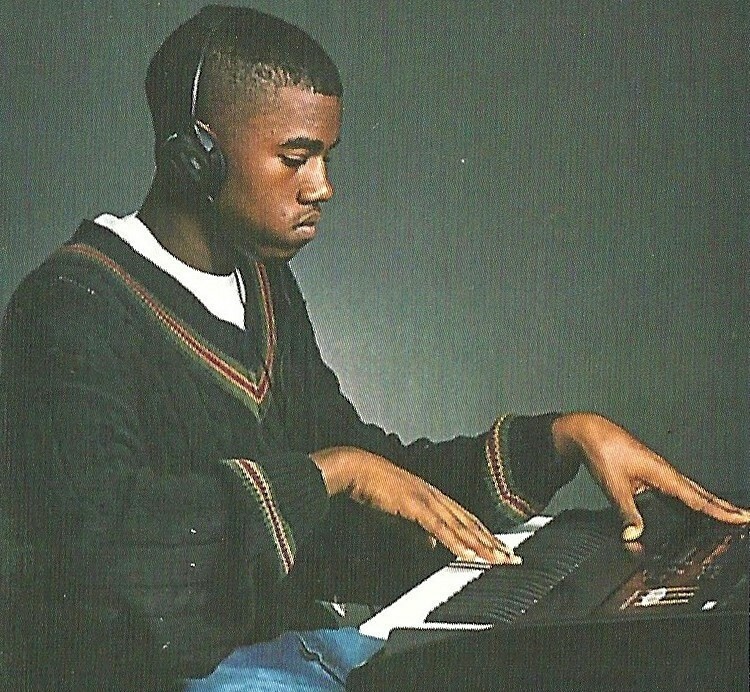 Claiming to be from September 1997, when Kanye would’ve been just 20 years old, the tape features a set of instrumental tracks that demonstrate the rapper/producer’s lush early style while predating the chopped-up, sped-up soul sampling sound he’d later develop. The tape was found on eBay by a member of the Kanye to The fan forum. Although the user bought the tape over a year ago, they only started uploading rips of its tracks yesterday night. One of the beat tape’s tracks would get reworked as Grav’s “City to City”, while another would end up on Infamous Syndicate’s Kanye West-featuring “What You Do To Me”. Of course, we only have a post on an unofficial Kanye West forum to verify the authenticity of the tape, but they certainly feel like the real deal. And besides, who would lie about something on the internet? Listen to the tape below.